﻿ Does Lokesh Mean That Chandrababu Was Wrong? 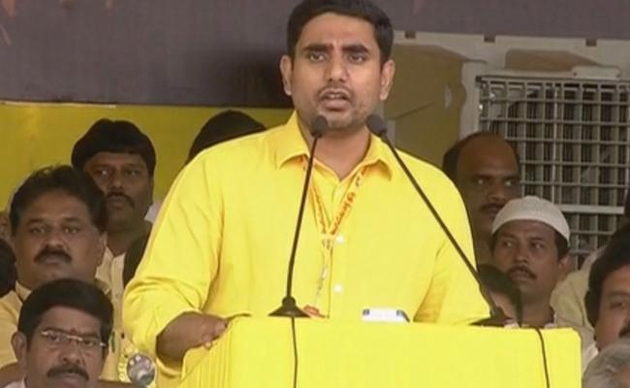 Does Lokesh Mean That Chandrababu Was Wrong? Foot-in-the-mouth and Nara Lokesh go together. Lokesh never misses an opportunity to make a gaffe. He is known for his ability to make mistakes and commit errors. Realising this, the party had confined him to just tweets, which normally are written by others . But, political battles can't always be fought on the social media. One needs to make public speeches. Whenever he speaks to the public, he is committing blinders. 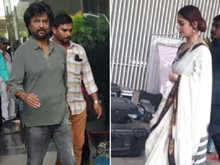 Recently, he spoke about the early polls in Telangana. During his speech, he termed KCR's decision to advance the polls a wrong step and said that going for early polls was not good as the people have given mandate for five years. KCR should have ruled for five years before going for polls. He even went to the extent of saying that KCR had demeaned the constitution and was irresponsible. But, what about his father Chandrababu Naidu? He had also dissolved the assembly and had gone in for early polls in 2004. Does he mean that Chandrababu too was irresponsible and anti-constitution when he went for snap polls? Did not Chandrababu sink taking along the BJP? Was Chandrababu's decision wrong then? In his over-enthusiasm to berate KCR, Lokesh has ended up berating his father Chandrababu Naidu. At this rate, the TDP might ask Lokesh to keep his mouth firmly shut lest his utterances cause an embarrassment to the party.